"I'm a scientist and I deal with the natural world and how it works. 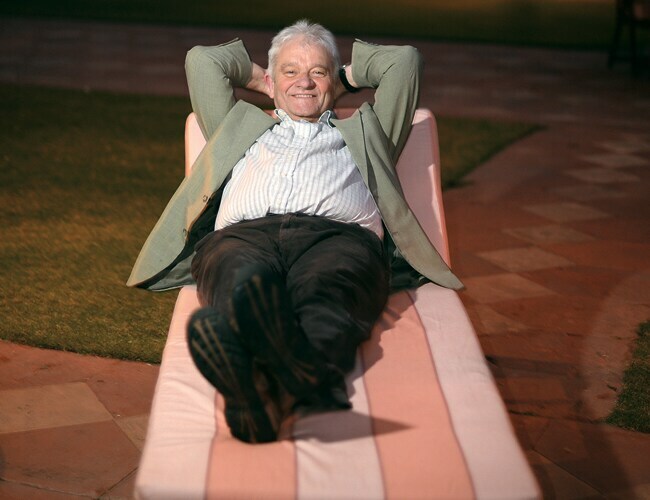 If you don't try enough in science, you fail at it," says Sir Paul Nurse, awarded the Nobel Prize in Physiology or Medicine in 2001 and voted the UK's most influential scientist in 2010. The geneticist, who is also President of the Royal Society, the world's oldest scientific academy, was on a visit to India recently. He believes his current research into cell biology will inspire a new boom in British science, which in turn will drive the economy. A theatre aficionado, Nurse, 64, believes being theatrical is an effective way to communicate. "My children think I'm too theatrical, but when you teach, you need to connect with your students." He relaxes by flying an aircraft that dates back to 1940. "My aeroplane is 10 years older than me. I fly over the Alps for 10 days every summer." "Jugaad should not be confused with innovation. Jugaad is improvisation which can get you over the immediate hurdle," says Ashish Singh, India Chairman and Head of Global Healthcare Practice at Bain & Co. Singh, 48, feels Indians have a tendency to look for short-term fixes. "You cannot build a sustainable growth powerhouse by looking at the short-term. You have to address fundamental long-term issues like infrastructure, education, agricultural productivity and health-care," he says. Singh, a running enthusiast who took a fast track to the top at the US-based global management consulting firm, says even if inflation reduces, there has been no change in the fundamentals to ensure prices won't go up again. However, the country's macro health-care story is very positive, he adds, stressing the importance of public-private partnerships. 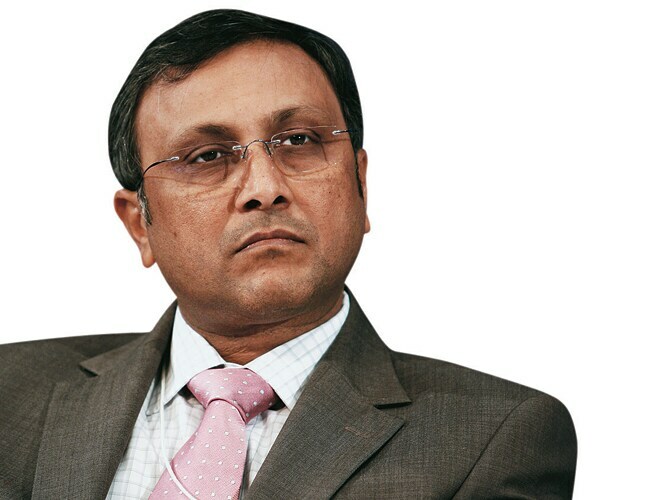 Many were surprised by Raj Jain's abrupt exit from American retail giant Walmart as its India country head around six months ago. Now, just as surprising, is the announcement by Bharti Retail that he has been appointed its CEO. Bharti and Walmart were in a six-year long joint venture, which was terminated only last October. Undoubtedly, Jain is the person who set up the entire superstructure of Walmart's wholesale cash-and-carry business, including its backend and consulting business in India. His 27-year career has seen him in various other roles too, including that of Regional Head, Marketing and Supply Chain for the Asia Pacific region at Whirlpool Corp. He was also the youngest factory manager at Hindustan Unilever (then called Hindustan Lever Ltd). High profile names from Corporate India are making a beeline for the Arvind Kejriwal-led Aam Aadmi Party (AAP). 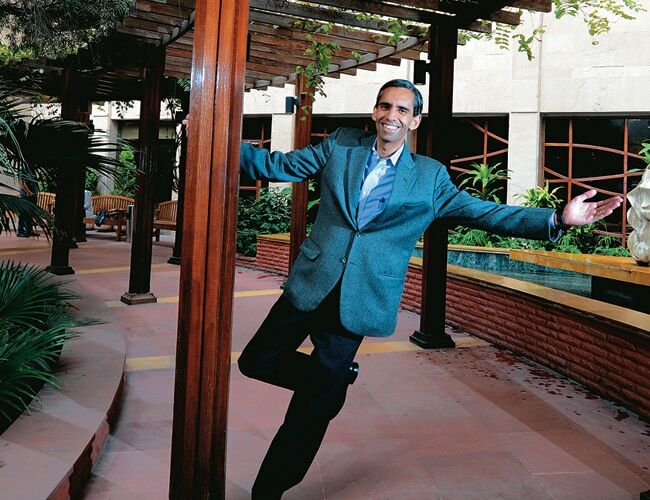 V. Balakrishnan, 49, widely expected to become the next CEO at Infosys, startled all when he announced his resignation from the IT bellwether and joined the fledgling party. The flamboyant capt. g.R. 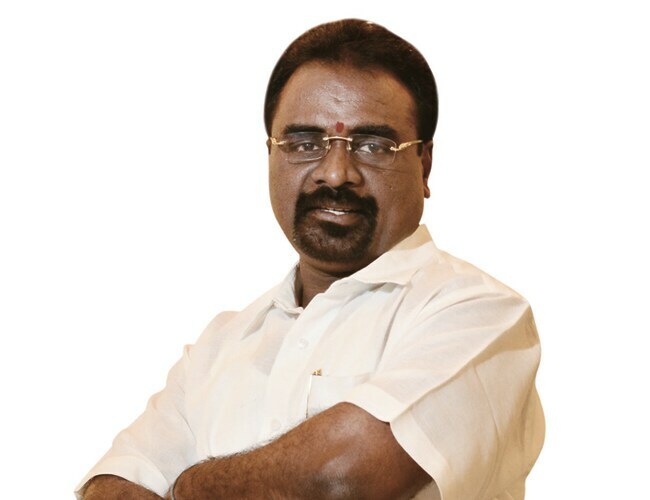 Gopinath, 61, fellow-Bangalorean and Founder of Air Deccan, followed. Meera Sanyal, 52, who resigned from Royal Bank of Scotland as its India head, came next. Yet another was Adarsh Shastri, 40, grandson of former prime minister Lal Bahadur Shastri, who quit Apple Inc., for AAP. Says Balakrishnan: "A big change is happening in this country and I want to be part of it." Priti Paul is passionate about literature and books. She heads the near-century-old Oxford Bookstore, with over 30 branches across the country, which is part of the more than Rs6,000-crore Apeejay Surrendra Group. She has been involved with the bookstore chain's expansion for the past 23 years. Paul is also the moving spirit behind the Apeejay Kolkata Literary Festival, held in January and now in its fifth year, which brings together leading Indian authors. The event is organised around architectural and cultural themes. "It's for people who want to think and analyse," says the Kolkata-bred Paul. Last year, the festival saw seven book launches. In his 14-year stint with Multi Screen Media (MSM), which owns entertainment channels such as Sony TV, SAB TV, Sony PIX and Sony Six, N.P. 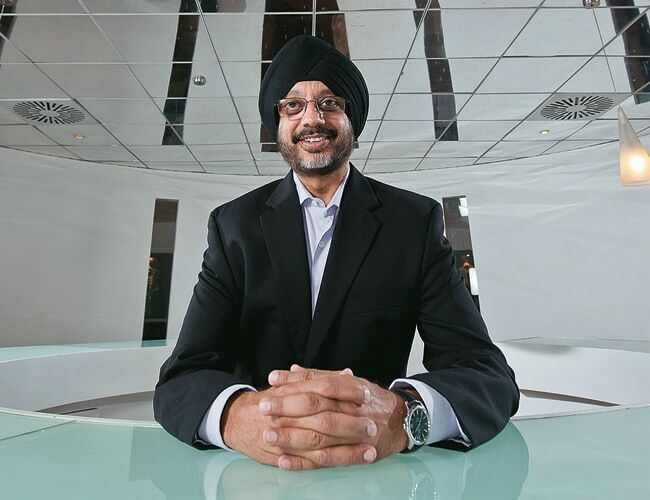 Singh, its new CEO, has seen the company go through many highs and lows. be it the huge investment in the 2007 ICC Cricket World Cup, where the company incurred huge losses due to India's disastrous run, or its overtly successful investment in Indian Premier League. Singh's immediate focus will be to revive MSM's flagship channel Sony TV, which has seen a significant dip in viewership in the past year. Sony has always been positioned as a metro-centric channel. "The focus now will be to offer content that will appeal not only to the metro audience, but also to audiences in smaller towns," says Singh.